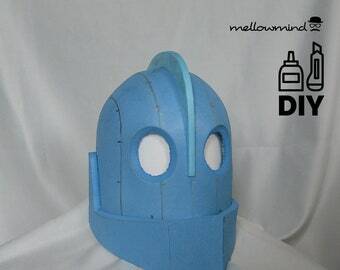 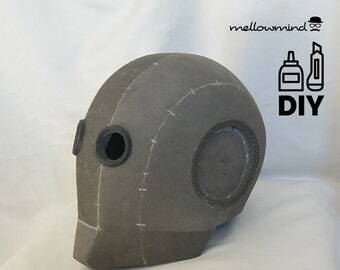 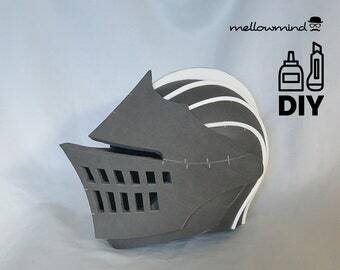 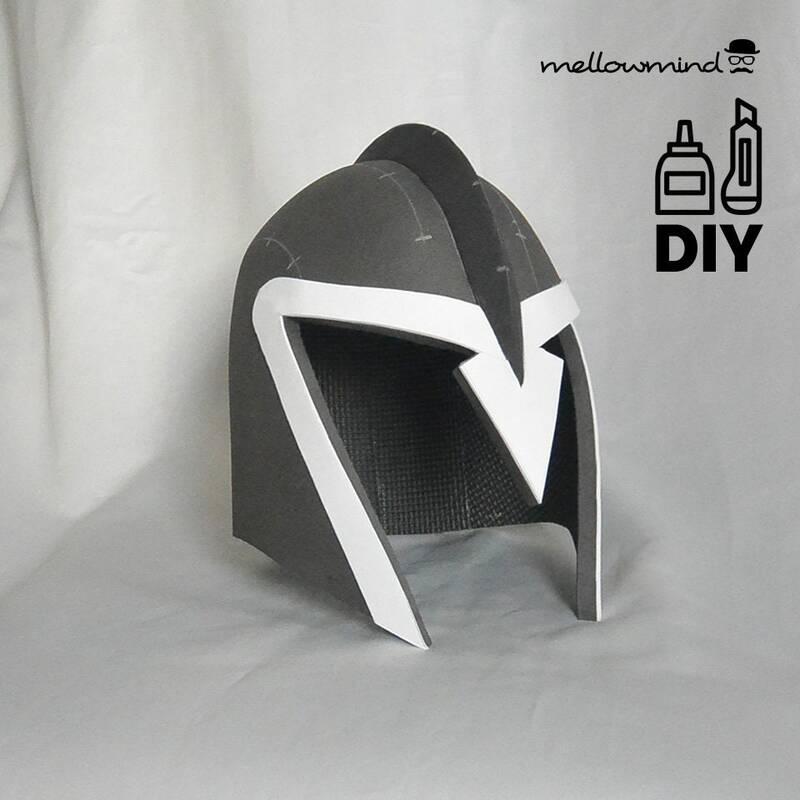 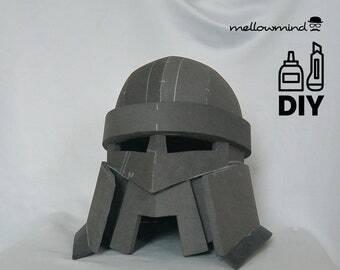 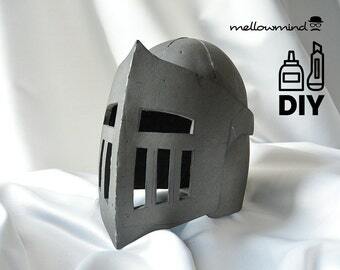 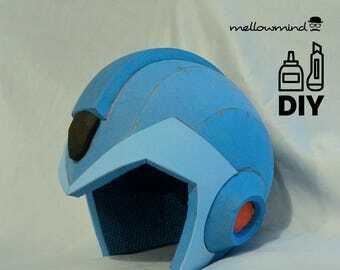 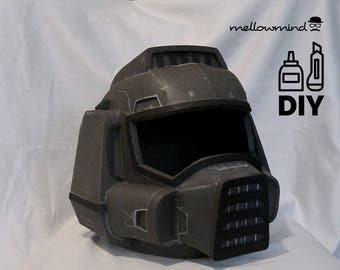 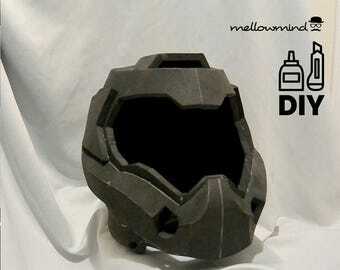 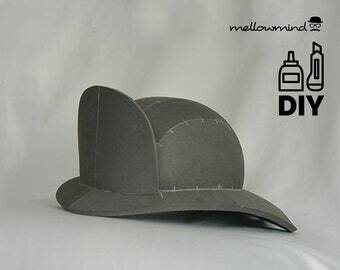 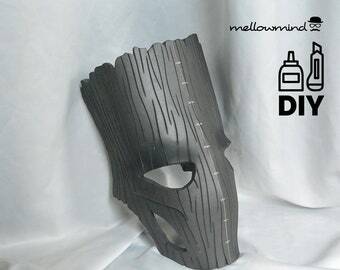 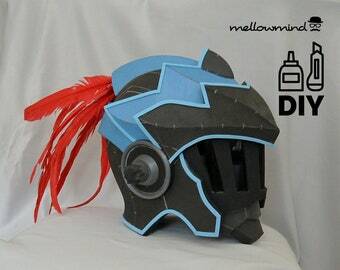 DIGITAL ITEM (PDF file): This is a fan-made EVA foam template for an Spartan inspired helmet. 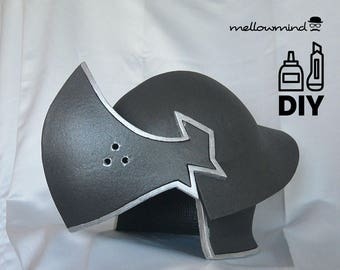 Ideal if you are a foam-smith, fan, collector or planing to cosplay. 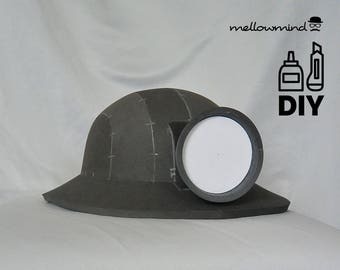 US Letter 1:1 scale templates of all parts and assembly instruction. 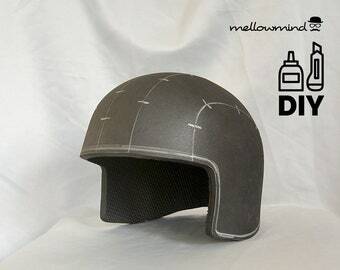 All elements are labeled, marked and basic visual reference guide is provided.